If you are a homeowner than most likely your kitchen has a garbage disposal. A garbage disposal is a common kitchen device that can be found underneath your kitchen sink. Your garbage disposal’s main job is to shred up food that goes down the sink. By shredding food waste into smaller pieces you will run a lesser chance of clogging up your pipes. 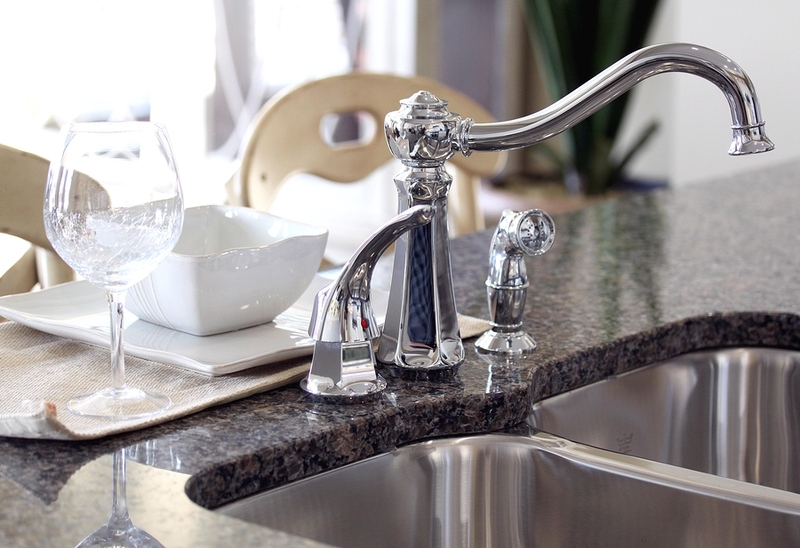 In addition, our plumber recommends that you routinely flush water down your garbage disposal and clean it regularly. If you’re interested in garbage disposal installation then contact our Olympia, WA office today to schedule an appointment!